Matthew Pinder captures the tender ache of heartbreak in “Break My Heart and Let Me Go” ft. Molly Bush, an intimate and moving confessional. Heartbreak is pure; it’s the pain of love – a reflection of love’s strength, and an affirmation of love’s ability not only to build us up, but also to tear us down. 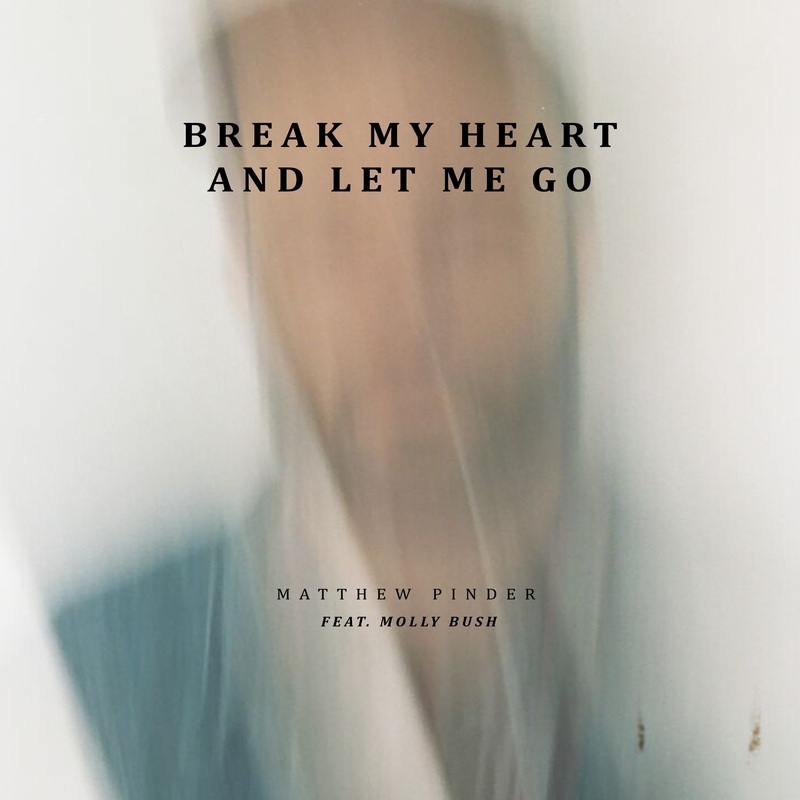 Matthew Pinder captures the tender ache of heartbreak in the mesmerizingly bittersweet “Break My Heart and Let Me Go” featuring Molly Bush, an intimate and moving confessional. 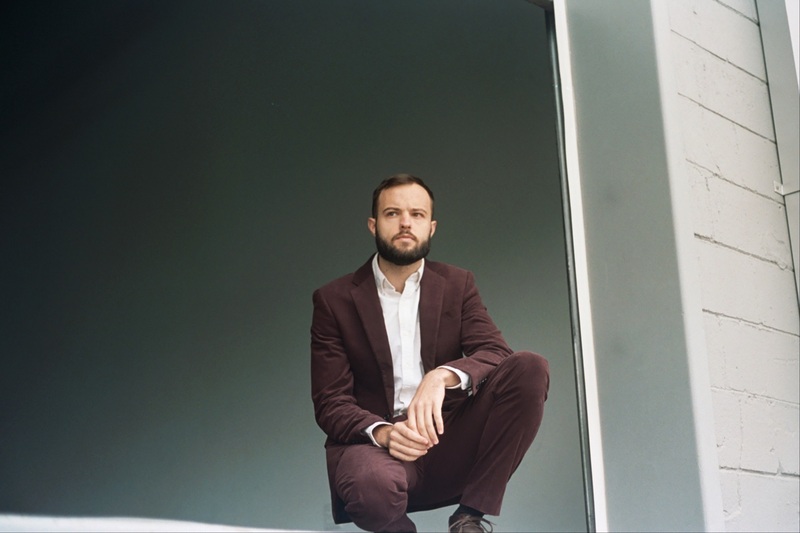 Atwood Magazine is proud to be premiering “Break My Heart And Let Me Go” (featuring Molly Bush), the sophomore single off Matthew Pinder’s upcoming debut album Give Me Some Time (out TBD). 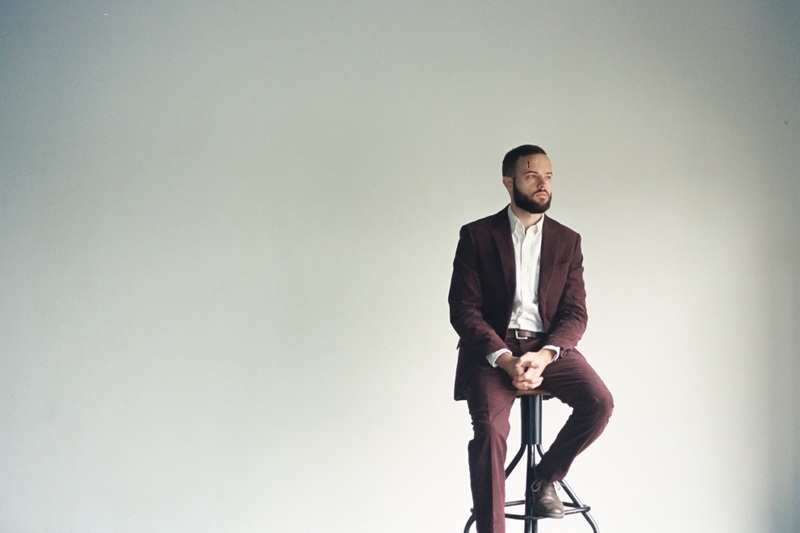 A singer/songwriter from the Bahamas, Matthew Pinder debuted with 2018’s stirring Too Young To Understand EP. “Break My Heart and Let Me Go” follows “Golden Hour” as Pinder’s second release of 2019. The stripped acoustic song finds him and Nashville songwriter Molly Bush plaintively pouring their souls in to a microphone, as emotionally vulnerable as their performance is raw. “Break My Heart and Let Me Go” is a soothing kind of upheaval: It paints a portrait of sorrow, longing and loss without any kind of romanticization or embellishment. Pinder and Bush capture, in real time, what it’s like to feel utterly hopeless; to want something to happen — some sort of action, change, closure, spark — but to feel stagnated at the same time, and unable to move forward or backward in a struggling relationship. It’s like being on a sinking ship, and having now way of stopping it from going down. It’s a slow, slow departure from this world… one that can leave us breathless, drained, and at a total loss for words. Pinder and Bush capture this emotion with incredible grace. This is acoustic music at its most powerful: A vivid display of intimate humanity. Stream “Break My Heart and Let Me Go” exclusively on Atwood Magazine!